Page Street Publishing, 9781624143779, 208pp. 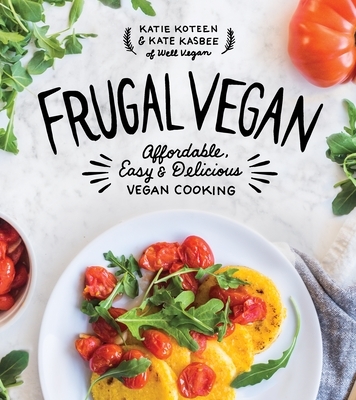 Kate Kasbee is the recipe developer and content creator behind Well Vegan. A wanderer at heart, Kate's recipes are inspired by her travels. She lives in Chicago, Illinois.